On this beautiful Friday morning, I am participating in Kelly's Korner's Show Us Your Life Friday. This week's theme is show us your hometown! Join in on the fun by visiting her blog! 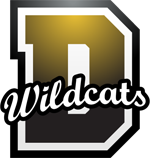 I grew up in the small town of Dillon, South Carolina, which is about an hour drive from where I currently live. The population was 6,316 at the 2000 census. I'm not surprised if you've never heard of it. 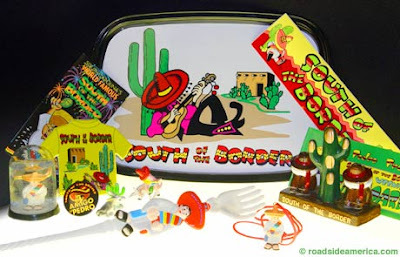 However, I will be surprised if you have never heard of South of the Border. 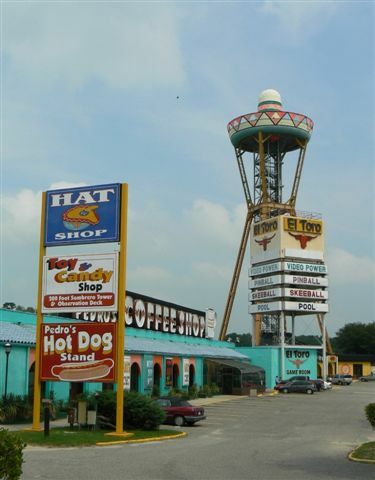 South of the Border is a god-awful tourist trap located on I-95 about 5 miles north of Dillon city limits. It is known for the many, many, corny billboards they have placed up and down the interstate. They have stores full of junk and fireworks. They used to have quite a few kiddie rides, but they don't have them so much anymore. At one point, it became cluttered with gambling poker machine places, but the city placed some kind of new law and they aren't there anymore. It sits on the SC/NC border and I often found myself buying alcohol on Sunday's at some small gas station on the NC side. (You can't buy alcohol on Sunday's in the state of SC unless you have a special permit and nowhere in Dillon does/did.) That was about the only time I ventured into the land of cheesiness.They seriously have young men that they call "Pedro's" that drive little bicycles for room service and whatnot. It truly is hysterical. On occasion, me and my friends would ride out there and have a little photo shoot in front of the funny statues. 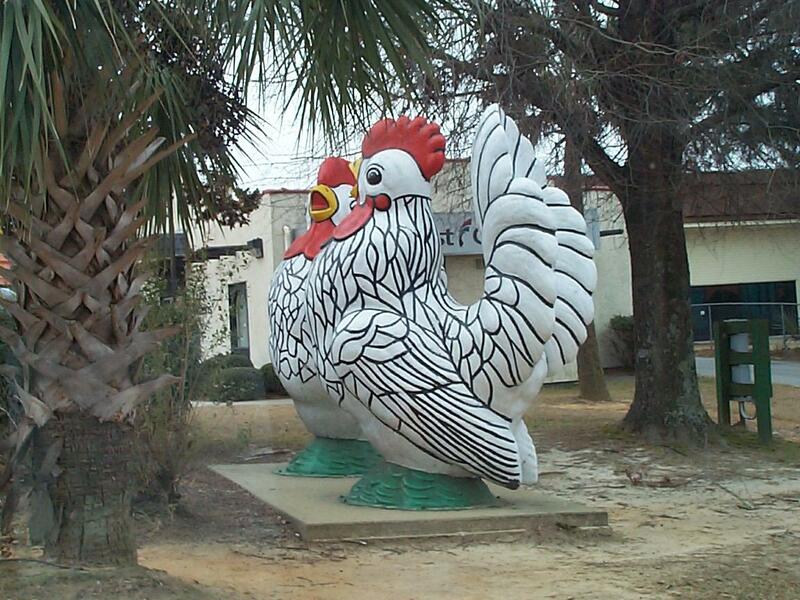 South of the Border is definitely the laughing stock of Dillon, SC. Other than SOB, there is not much there. Since I've moved, they have gotten a Super Wal-Mart and that excited the locals. The thing I miss the most about my hometown is the country-ness of it all. I miss being able to ride down back country roads with the windows down, the wind in my hair, and screaming out the lyrics to my favorite songs. There isn't really anywhere to do that around the beach. I miss having all of my friends meet out in the country somewhere to sit on the backs of flatbed trucks and drink beer. Ahhhh, my Dillon. I wonder who thought of putting such a Mexican looking tourist trap nowhere near Mexico! That's so funny! BTW. I saw you're reading a Pat Conroy book. I've been eyeing the same one but haven't bought it yet. I love Prince of Tides though so I'll probably get this one too! What a fun post!! I love all your pictures!! Your blog is too cute! Happy Friday! I live in SC and I've never head of Dillon! I have been through South of the Border though so I know where the general area! Cute blog! Have a great weekend! Hey there! Saw your post on Kelly's Korner and I thought I'd stop by! What a great post! I also live in SC and I have heard of Dillon, but I've never been there...or South of the Border. 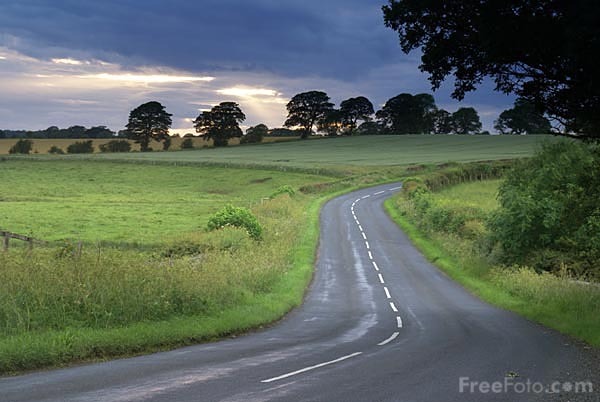 : ) I have driven by it several hundred times though!! Ah, thanks Elizabeth... I became a follower of you too! I LOVE CHARLESTON - I currently live in Myrtle. & Erin- where in SC do you live? Love your post!! I am from Johnsonville, SC but I live in Atlanta now. 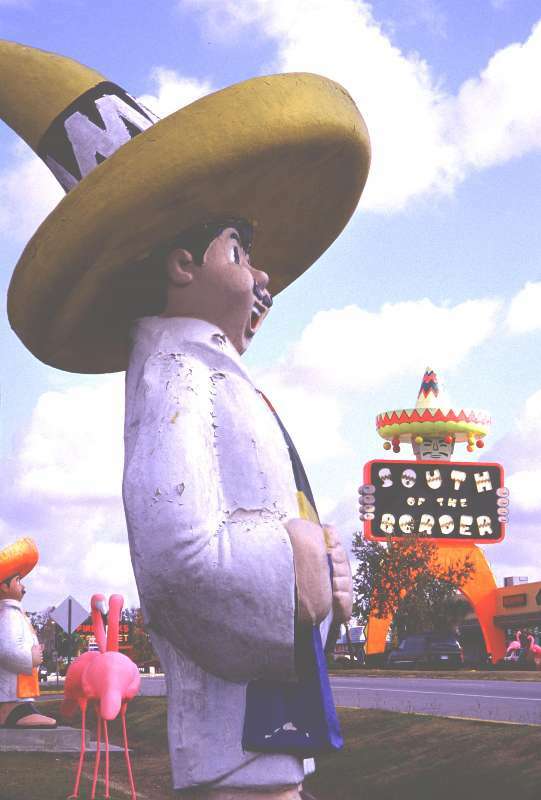 You can't help but love South of the Border. haha! I always tell my husband about it and now I finally got to show him pics!!! As i read over the towns on Kelly's Korner, I had to click on Dillon, SC. I don't think I've ever heard of South of the Border. But it definitely looks like the type of place you need to visit at least once in your life. And just letting you know, I found your blog through Kelly's Korner!